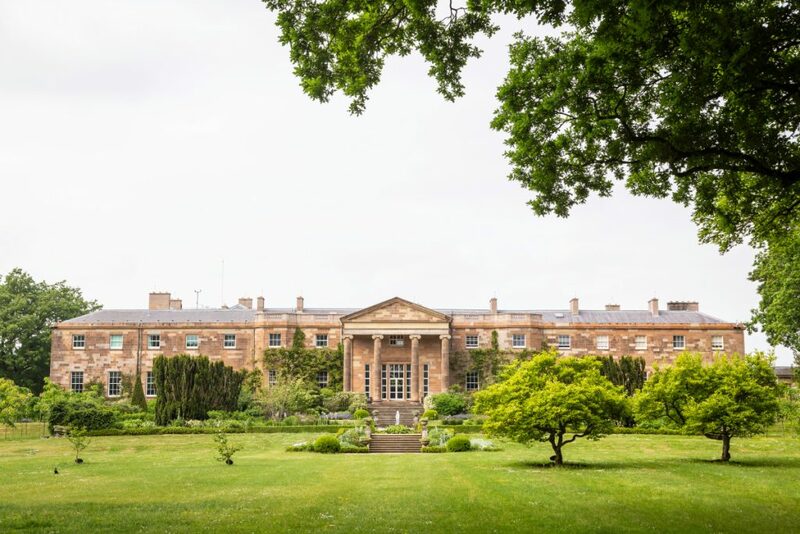 Hillsborough Castle is the official residence of the Royal Family in Northern Ireland as well as being home to the Secretary of State in Northern Ireland; although its origins stretch right back to the 18th century. 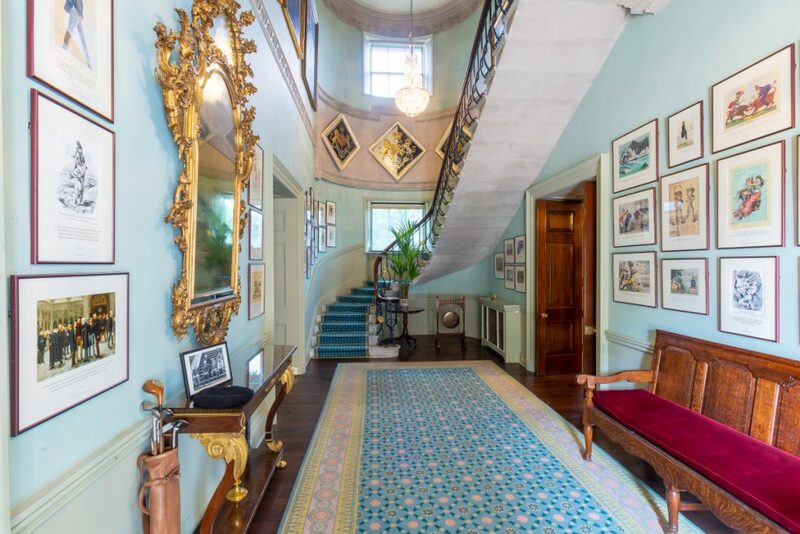 Since then, this beautiful Georgian mansion has served as a venue for various stages of the Irish Peace Process and has played host to monarchs, minsters, presidents and princesses. 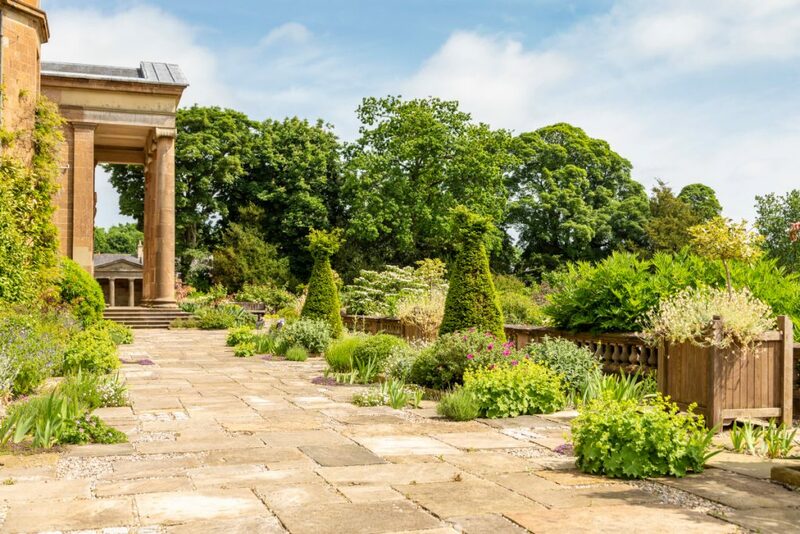 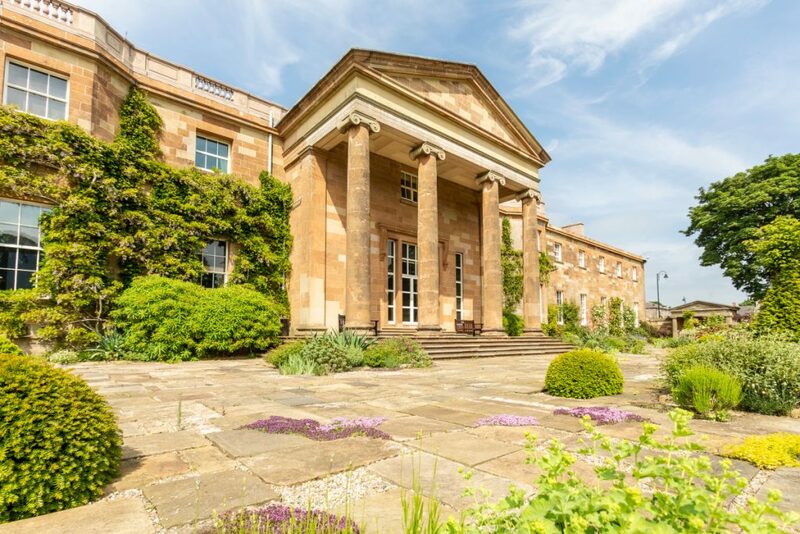 From the beautiful Georgian house to the 100 acres of gardens, Hillsborough Castle & Gardens is a stunning wedding venue. 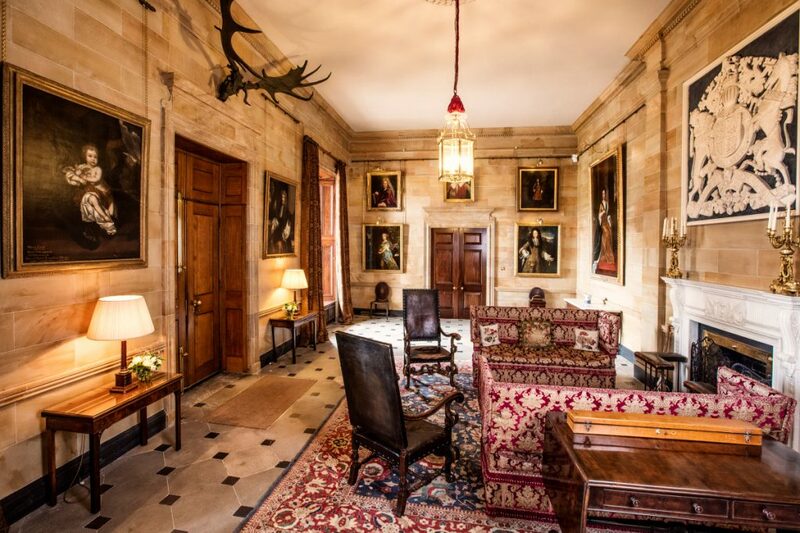 Each of the castle’s state rooms are unique and each have their own stories to tell. 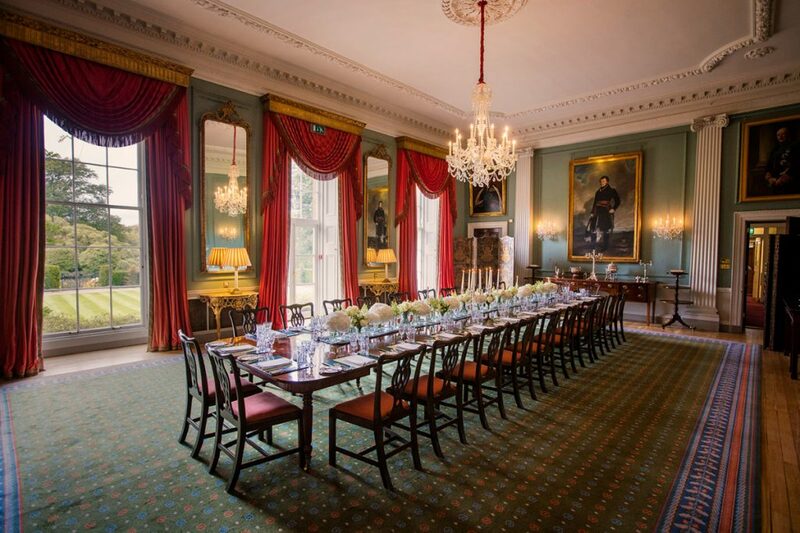 All offer an elegant and unforgettable backdrop to your evening wedding reception. 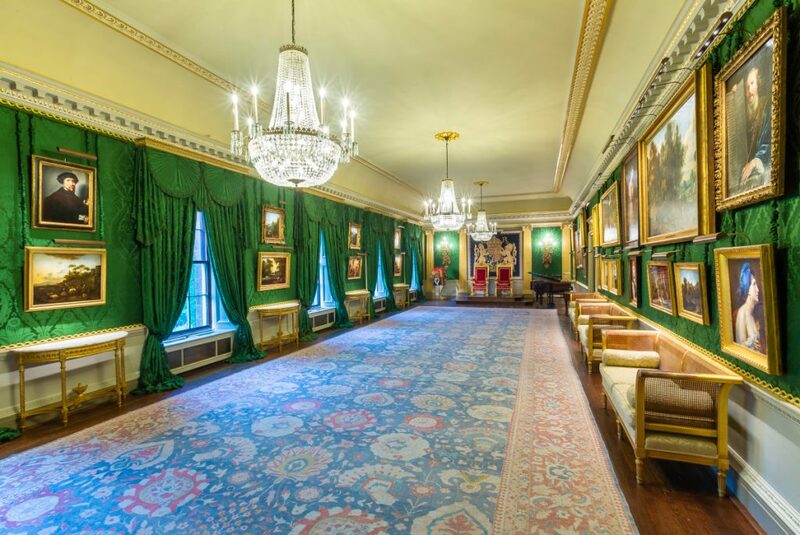 The bold and grand Throne Room can seat up to 80 people for a truly regal wedding feast, whilst more intimate gatherings can be held for up to 40 people in the State Dining Room where the castle has hosted a great many famous guests for dinner, including Benjamin Franklin, Eleanor Roosevelt and Dwight Eisenhower. 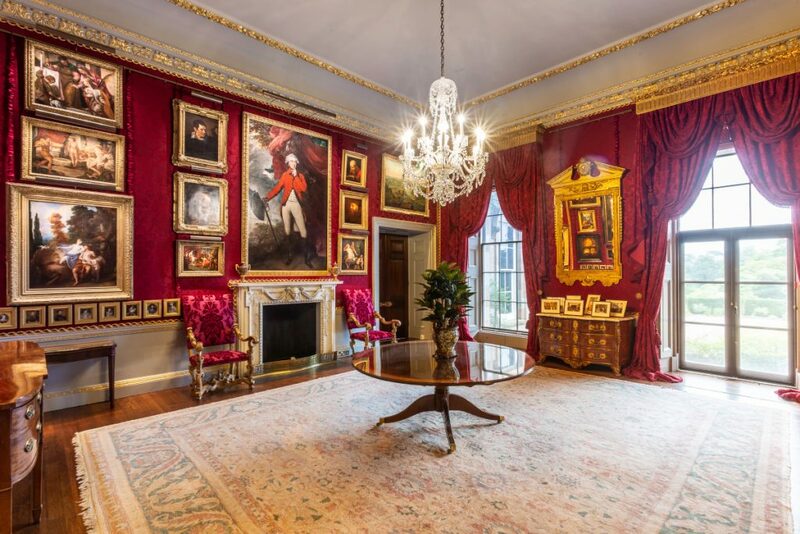 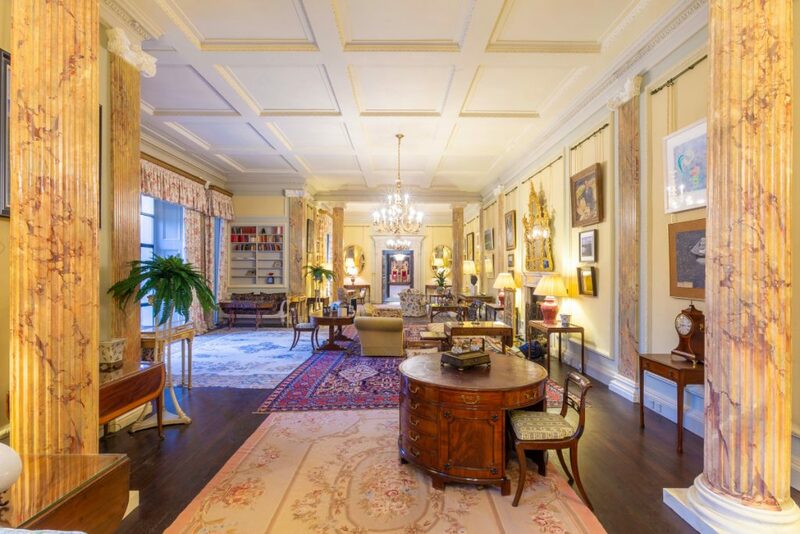 The homely and relaxing State Drawing Room is perfect for pre or post-dinner drinks and is filled with fascinating objects from the Royal Collection along with a stunning collection of Irish art. 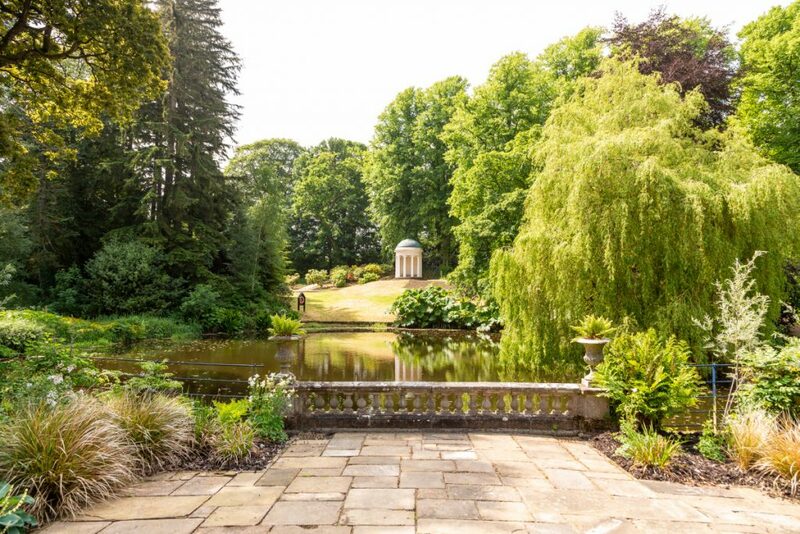 A stone-flagged terrace beckons guests outside on sunny summer evenings where guests are welcome to enjoy drinks and photos at the Jubilee Parterre, a beautiful formal garden with breath-taking views of the castle’s iconic South Façade. 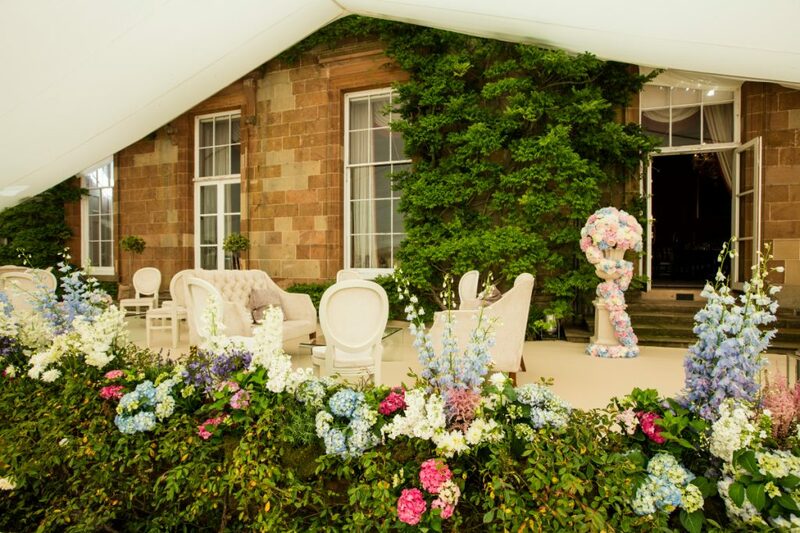 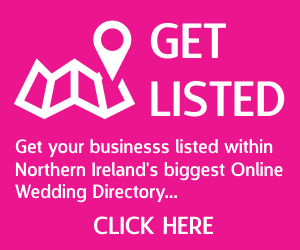 Looking to host both your wedding ceremony and evening celebrations at Hillsborough Castle & Gardens? 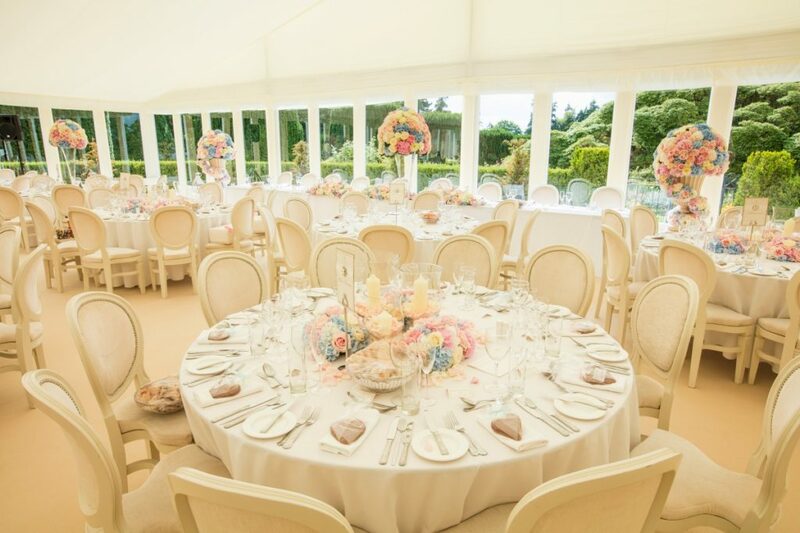 Our two beautiful marquee sites are licenced for wedding ceremonies and offer you the opportunity to create your own unique space nestled within the castle’s historic grounds.